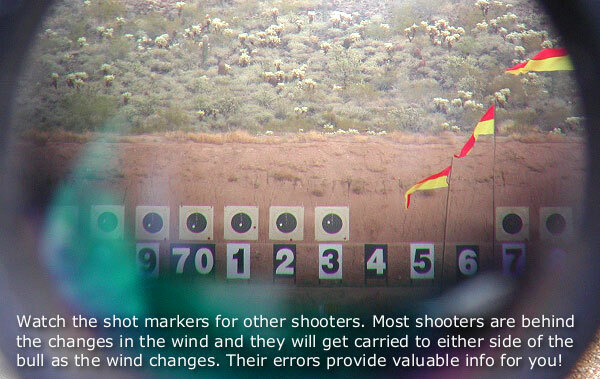 To succeed in long-range shooting matches, given the high level of competition these days, you’ll need solid wind-reading abilities. 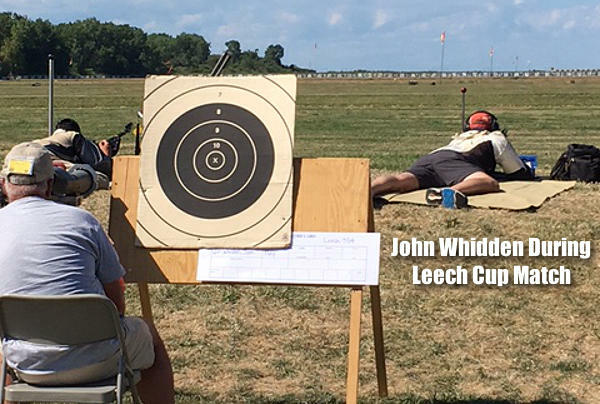 We’ve found an article by SFC Emil Praslick III, retired USAMU Service Rifle coach and U.S. Palma Team Coach, that can help you make better wind calls in competition. 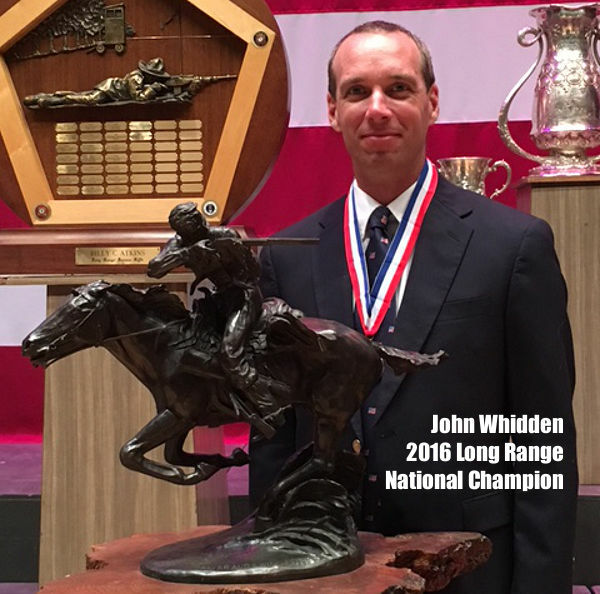 Emil Praslick, now retired from the U.S. Army, is considered one of the best wind gurus in the United States, if not the world. 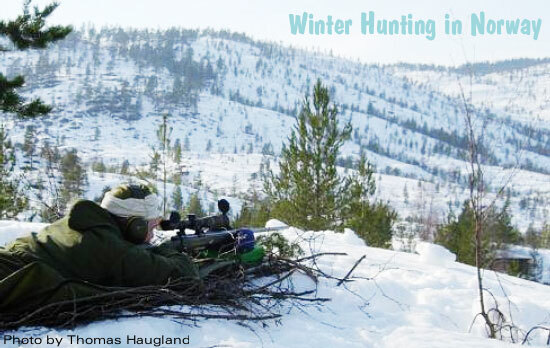 During his service with the USAMU he authored an excellent two-part article on wind reading that is available on the CMP (Civilian Marksmanship Program) website. 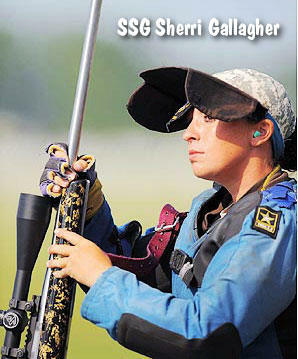 Both articles contain helpful illustrations, and are “must-read” resources for any long-range shooter–not just Service Rifle and Highpower competitors. 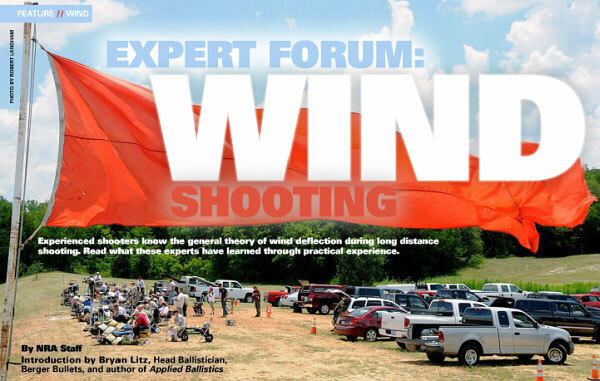 Share the post "Brain Trust: Emil Praslick Offers Advice on Wind Reading"
Readers often ask for a good, authoritative resource on doping the wind and reading mirage. 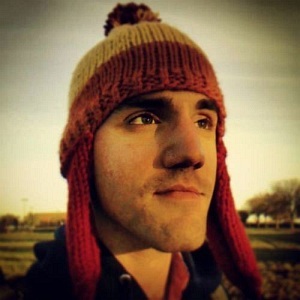 Many Forum members recommended M.Sgt. 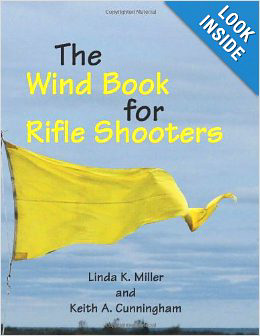 Jim Owens’ Wind-Reading Guide. 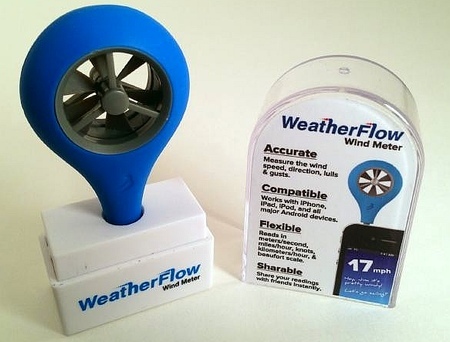 With 22 sets of wind charts, this is offered for $14.95 as a printed book or $12.95 in CD format. Owens’ Reading the Wind and Coaching Techniques clearly explains how to gauge wind speeds and angles. 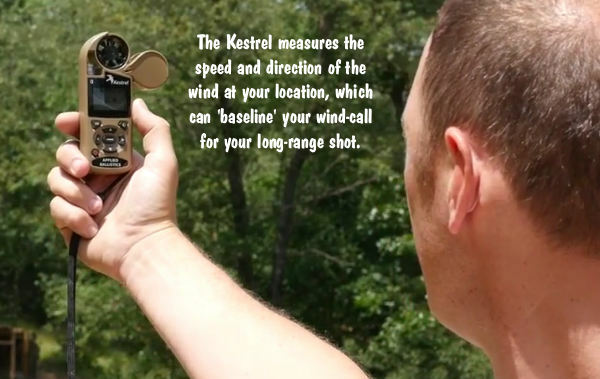 Owens, a well-known High Power coach and creator of Jarheadtop.com, offers a simple system for ascertaining wind value based on speed and angle. 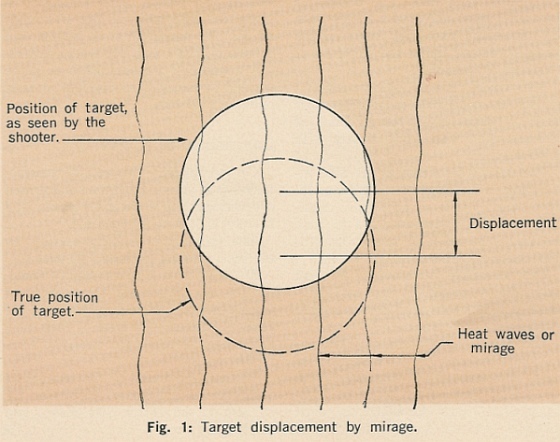 The CD also explains how to read mirage — a vital skill for long-range shooters. 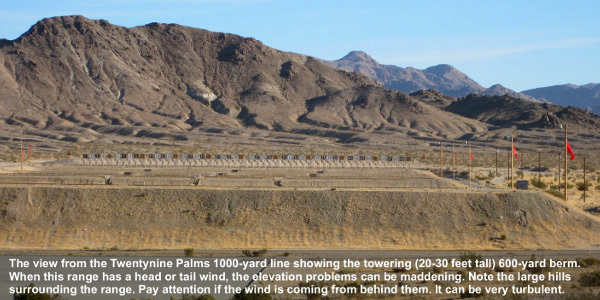 In many situations, reading the mirage may be just as important as watching the wind flags. 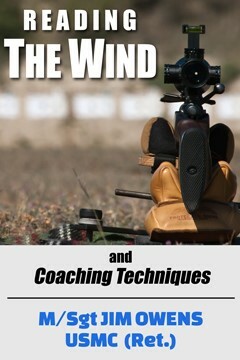 Owens’ $12.95 CD provides wind-reading strategies that can be applied by coaches as well as individual shooters. As a separate product, Owens offers a Reading the Wind DVD for $29.95. This is different than the $12.95 CD. It is more like an interactive class. 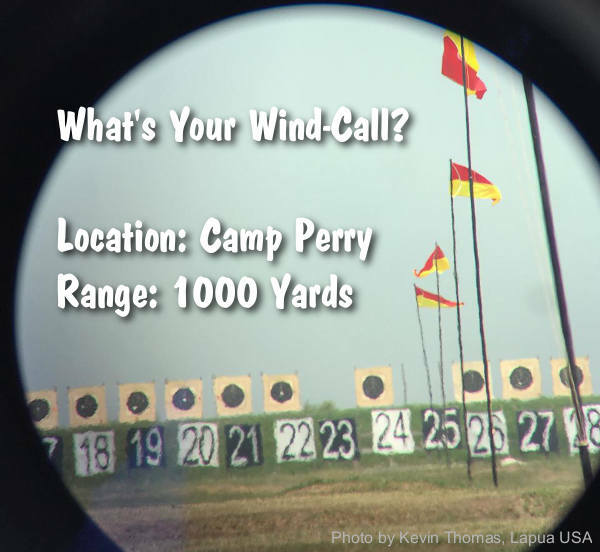 Share the post "Wind Reading Resources from JarHeadTop’s M.Sgt. 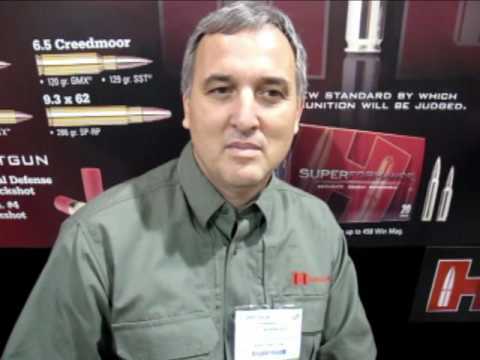 Jim Owens"
Frank Galli (aka “Lowlight”), the head honcho of Sniper’s Hide, has created a good 15-minute wind-reading video for the Scout web network. 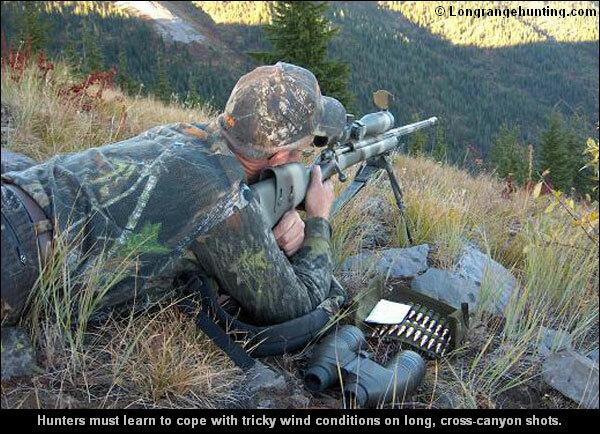 This video, a segment from the Sniper’s Hide Day One DVD, covers many of the important basics of wind reading. 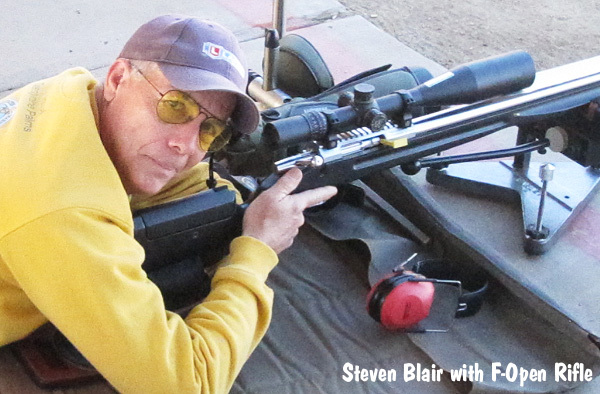 It’s a helpful introduction for those getting started in long-range rifle shooting. 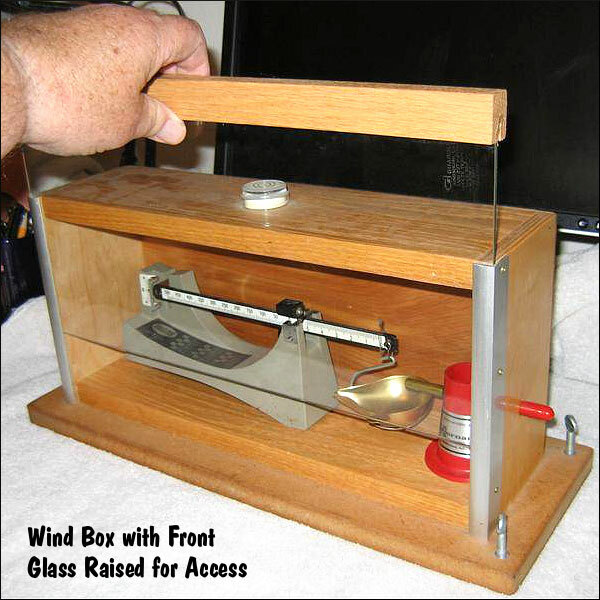 CLICK HERE to Watch Wind-Reading Video. 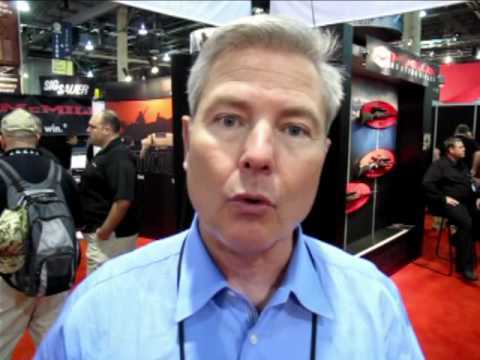 Share the post "Video Introduction to Wind-Reading with Sniper’s Hide Boss"
The new-for-2014 Caldwell Crosswind Professional Wind Meter does much more than measure wind velocity. 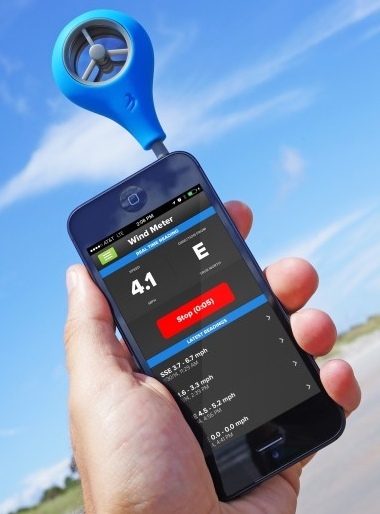 Along with Current Wind Speed, this device will measure and display: Average Wind Speed, Max Wind Gust, Temperature, Station Pressure, Barometric Pressure, Altitude, Density Altitude and even Wind Chill factor. 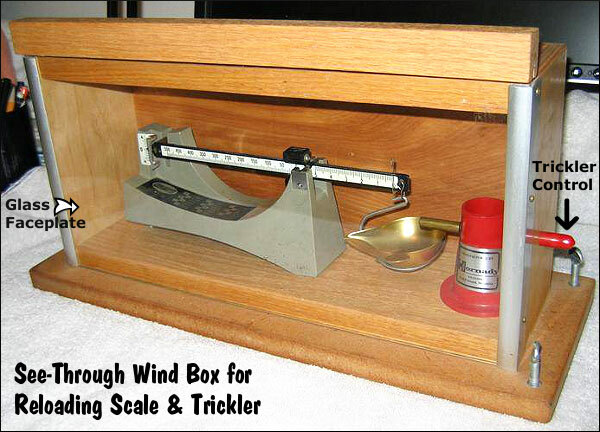 Select among mph, ft/min, km/h, m/s, or knots for the wind speed units. 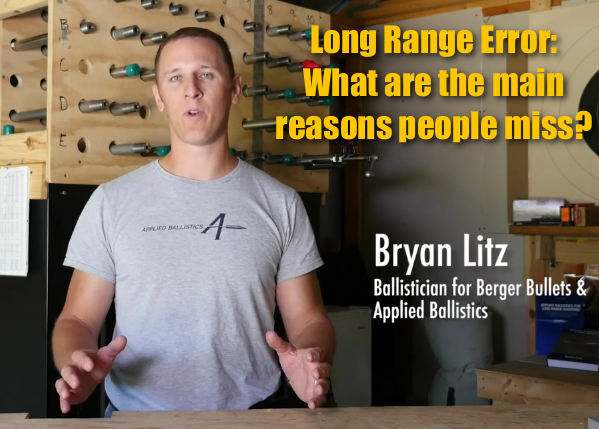 The swiveling impeller head (set parallel to barrel) allows you to determine an interpolated 90° crosswind value to use in your ballistics calculations. 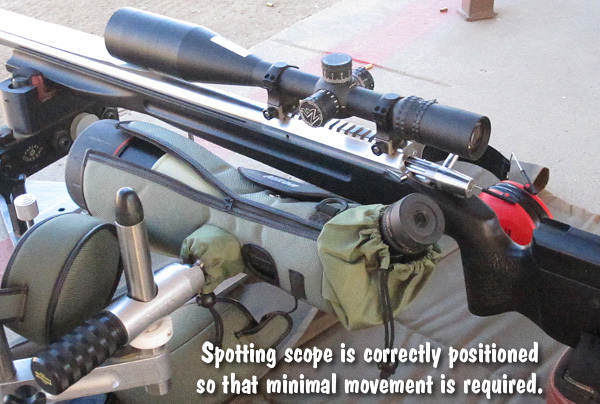 This eliminates a lot of guesswork. 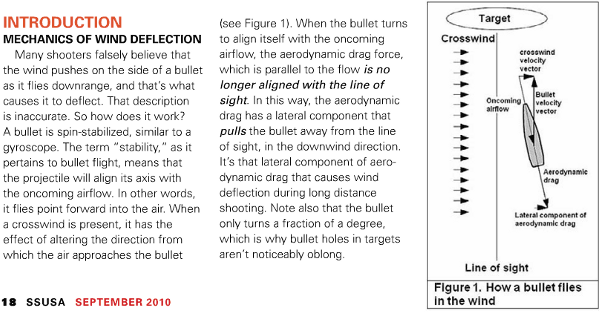 You might say, “Why do I need a rotating head, I can just turn the whole wind meter to align the impeller axis with the wind?” Yes you can, but then you merely get a raw speed value, and you have to guesstimate the wind angle, and then calculate your actual windage correction based on the vector. 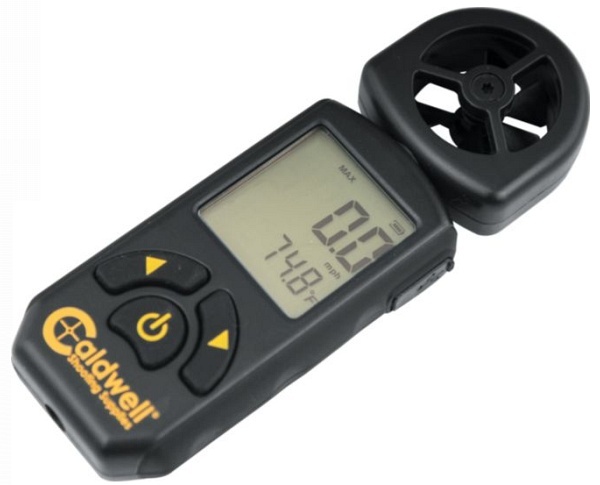 This unit comes complete with rotating anemometer head, protective holster case, and one CR2032 battery. 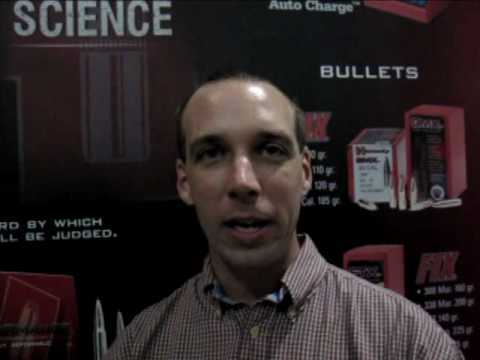 The unit has an auto “Power-Off” feature to preserve battery life. 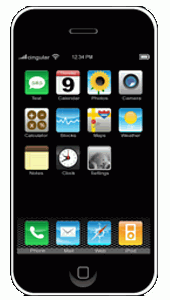 There is also a “Data Hold” function plus an LCD Backlight. 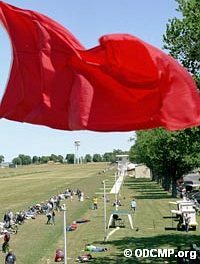 NOTE: When figuring effective 90° crosswind values, Caldwell recommends using Average Wind Speed mode rather than Current Wind Speed. 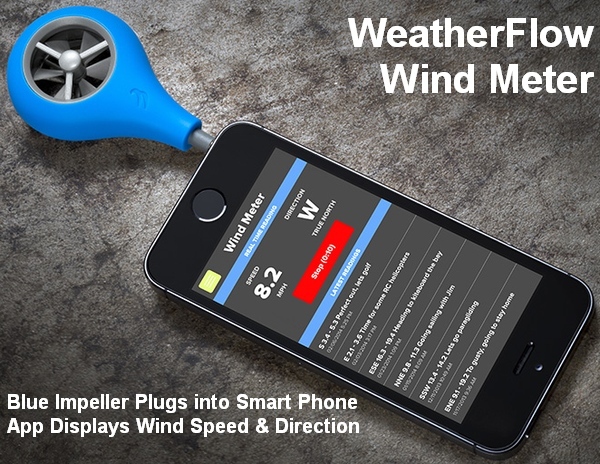 Share the post "Windmeter with Rotating Head Shows 90° Crosswind Values"